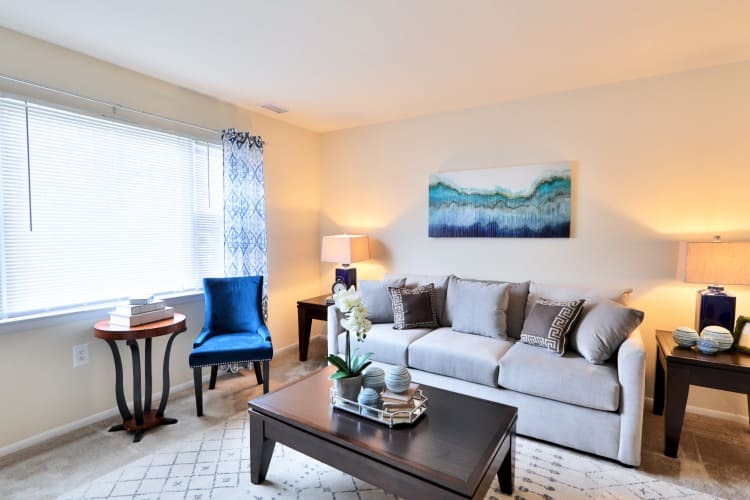 If you have been searching for your favorite forms of recreation and relaxation, look no further than The Townhomes at Diamond Ridge in Windsor Mill, Baltimore, Maryland. Our two and three bedroom floor plans are beautifully designed with expansive storage, sun-filled interiors, and space to call your own. After a long workweek, toss a load of laundry into your full-size washer and dryer while you enjoy a cocktail on your private balcony or patio. When you want to get moving, complete a total-body workout in the fully equipped fitness center or check out the outdoor fitness stations to switch up your routine. When your dog needs to stretch her legs, take her to the convenient onsite dog parks. In the summer, soak up the sun at the resort-inspired outdoor swimming pools. 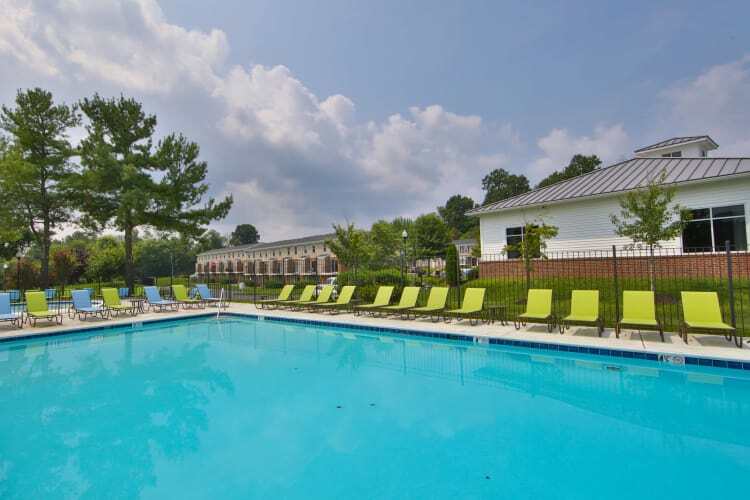 Your new life awaits at The Townhomes at Diamond Ridge. Call our leasing team today to set up a personalized tour of our Windsor Mill, Baltimore, Maryland, townhomes.